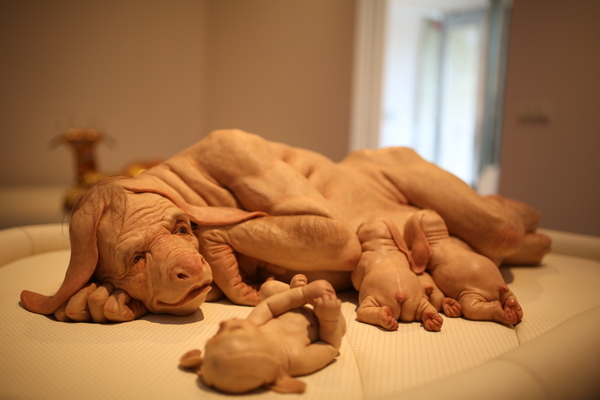 Patricia Piccinini''s otherworldly pieces have popped up all across Australia, and now it''s at the TarraWarra Museum of Art. 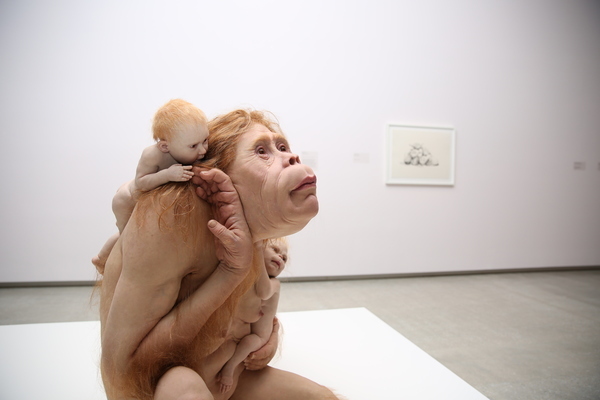 Patricia Piccinini’s otherworldly pieces have popped up all across Australia, and now it’s the TarraWarra Museum of Art’s turn to host. 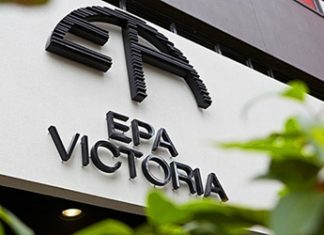 The not-for-profit public art gallery has announced an almost four-month-long showcase of the artist’s efforts from 24 November until 11 March, 2019. 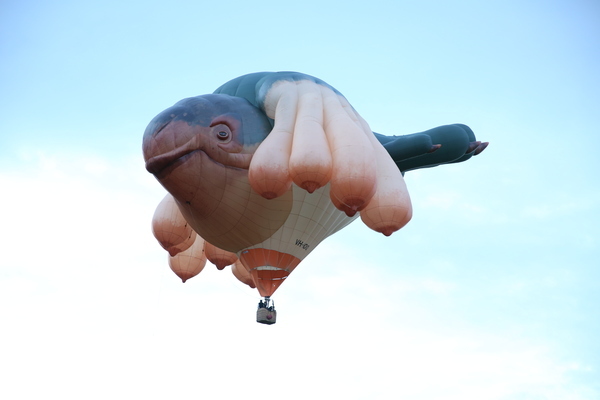 Called Patricia Piccinini and Joy Hester: Through love…, the exhibition will display from November 24, 2018 to March 11, 2019. 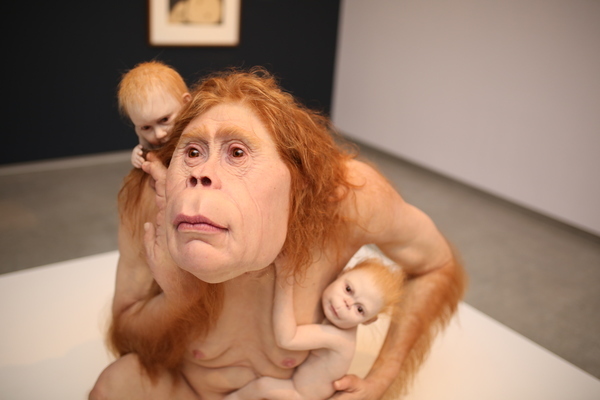 The exhibition not only focuses on Patricia Piccinini who is known for her incredibly distinctive view on all things weird and wonderful, but on fellow Australian artist Joy Hester. Ms Hester was a Melbourne artist who passed away in 1960, but favoured brushwork and ink on paper, and is considered one of Piccinini’s key influences. 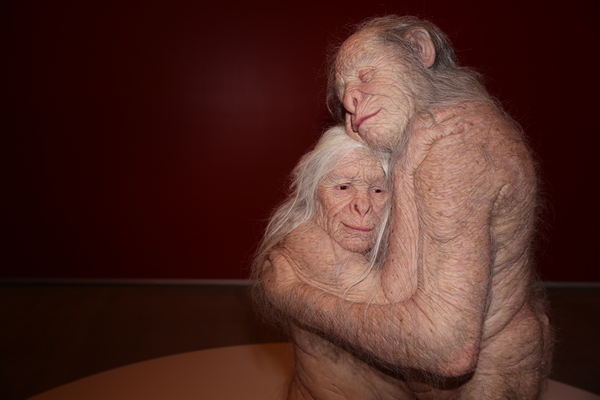 The exhibition will also be the first time anywhere in the world that a gallery has explored the connection between the pair, with more than 50 pieces on display, and the showcase broadly focuses around the theme of love and intimacy.
. I’m interested in what it means to live in a world where the boundaries between the natural and artificial have already been broken by technology. Also in the exhibition is Ms Piccinini newest work called Sanctuary 2018 which has been created especially for this exhibition. It comprises a sculpture, a wall print, and graphite on paper drawing, and is based on the life of the bonobo – a species of ape that is endangered due to habitat loss. “I have looked at bonobos and thought that it’d be really lovely to live in a society like that; where there’s a lot of care and intimacy and love,” Ms Piccinini said. Coinciding with TarraWarra Museum of Art’s 15th anniversary, Through love … continues the Museum’s aim of connecting with the history of modernism through the filter of contemporary art. The exhibition will open on 24 November 2018 at Tarrawarra Museum of Art.